Do you remember Mobilegeddon, Google’s 2015 algorithm update that gave search result priority to mobile-optimized sites? Well, those mobile-friendly website supporters are at it again, and we’re starting to see a trend.  Google announced on March 16, 2016, that beginning in May, they will update their search results so mobile-optimized sites are given more priority than ever. 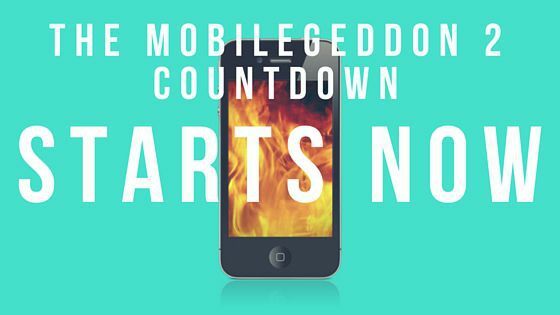 This means that if a website isn’t optimized for mobile devices, this will negatively affect its search result ranking — and so begins the countdown to the second Mobilegeddon. How does Google define mobile friendliness? There are four major things they look for: software that people can use on their mobile devices, text they can read without zooming, webpages that fit a mobile screen without scrolling, and links separated enough so that they are easy to select. If you’re uncertain whether your website is optimized for mobile, Google recommends using its Mobile-Friendly Test to check. If your website is already mobile-friendly, you have nothing to worry about — Google will continue to prioritize your site over ones that haven’t caught on to the mobile trend. But if your site isn’t mobile-optimized, it’s even more important now to make updating your website a priority. Last year, Google released a study showing that more Google searches take place on mobile devices than desktops in 10 countries, including the U.S. That means people are using their mobile devices to search for your business online more than ever. Google’s trend of favoring mobile responsiveness isn’t likely to die out anytime soon. In fact, as more users switch to Googling from their desktops to their mobile devices, Mobilegeddons 3 and 4 might be here before we know it. If you haven’t updated your website yet, now is the time. Call us at 844.207.9038 or email hello@mopro.com — Mopro can build you a new, mobile-friendly site and get it live in no time!